Linens to Remember will create a sophisticated ambiance from any ordinary venue. Our selection of high-quality linens will leave you breathless every time. 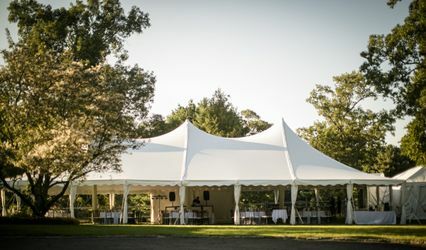 We provide a wide array of specialty fabrics and colors to accommodate the nature of any event. Whether you are interested in chair covers and sashes, napkins, table clothes, runners and overlays, or skirting, Linens to Remember will work with you at your convenience. We provide exquisite linens and display a high degree of professionalism throughout our service. Our goal is to ensure customer satisfaction by providing guaranteed quality service and beautiful linens to best suit your every need. Consultations are by appointment only and free of charge. 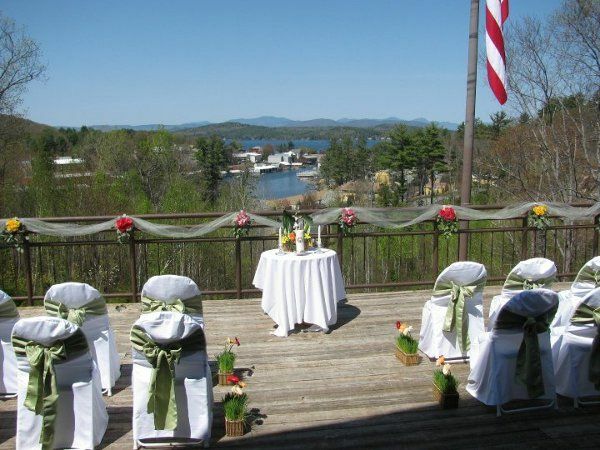 We provide consultations for events in New England. 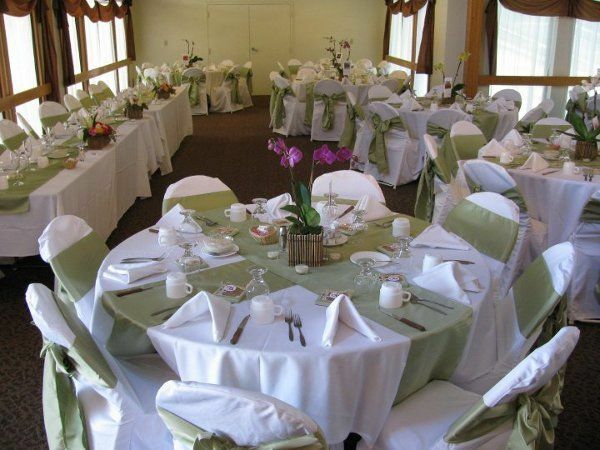 Linens to Remember has a large selection of chair covers. Our linens are made to fit any size chair whether it is a ballroom chair (high back, square or round), folding chair, or chivari's. 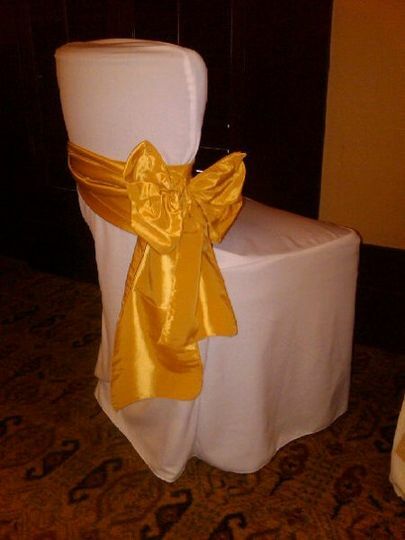 Whether you are planning a large function or a small intimate gathering, our chair covers will transform any room to look sophisticated and chic. Linens to Remember offers competitive prices that you will be unable to refuse. We will work to accommodate your budget. 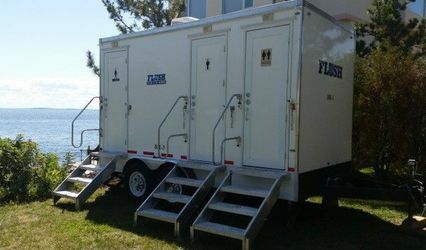 Included in the rental is the set up, delivery and break down of all the linens, as well as the rental of materials. Our linens are the prime source of your satisfaction and we take pride in our products. Prior to each event, the chair covers and sashes are always steam pressed and the table clothes, overlays, runners and skirting are dry-cleaned. We can supply our linens at your earliest convenience for any type of event. We can also add desired embellishments to accent the sashes for different occasions. Such examples are flowers, pearl stems, and babies breath, but any addition can be incorporated to achieve your desired vision. 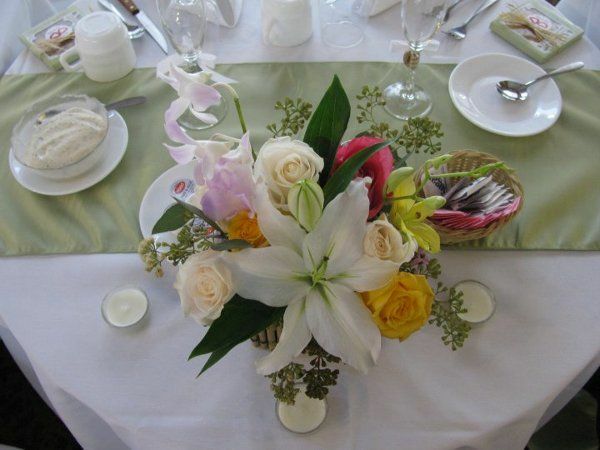 No matter the event, Linens to Remember can meet your needs and provide you with exceptional quality service. Amy did my linens for my for my baby shower. I rented table cloths, table runners, chair covers and sashes. We had a sage green and a royal blue theme which came out in the linen decorations. We had various tables of green and blue and the mixture looked great! This was a large baby shower with 200 plus people and there was not one hiccup. I would definitely recommend using her services. She is also very, very sweet which makes the experience enjoyable. You can tell she loves what she does. I was referred to Linens to Remember by a friend who had used this service before. 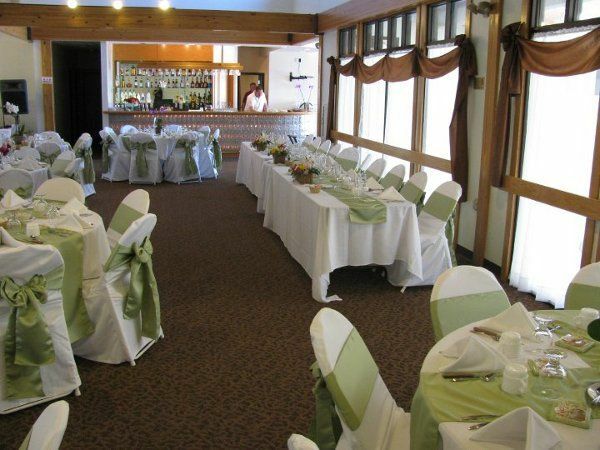 I rented chair covers, sashes, as well as table cloths for my wedding of over 300 people. Everything came out great! The quality was spectacular and went as planned. Amy is very honest and really cares about the outcome of your wedding. She isn't afraid to give you her opinion and gives you different options for all kinds of table decor. All in all, it was a great experience and I will use her again for any future events! The experience I had with this company was remarkable. They were on time, to the point, and super flexible. Everything I wanted I got and who can ask for more when you have 100 other things to do for your wedding. When they say they have it covered, they really do. 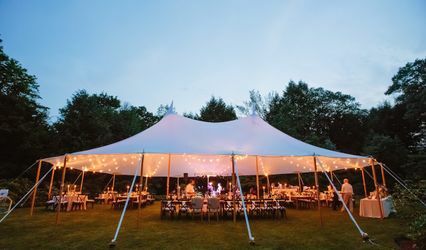 I give it 5 stars all around because from start to finish, it was a great experience and the quality of their linens was really high class and exceeded my expectations! Go with this company, you will NOT regret it!